From the capital Tirana, the Port of Durazzo can be reached by car on the SH2 highway, or from Valona by the SH4 road and then following the directions for the port airport. 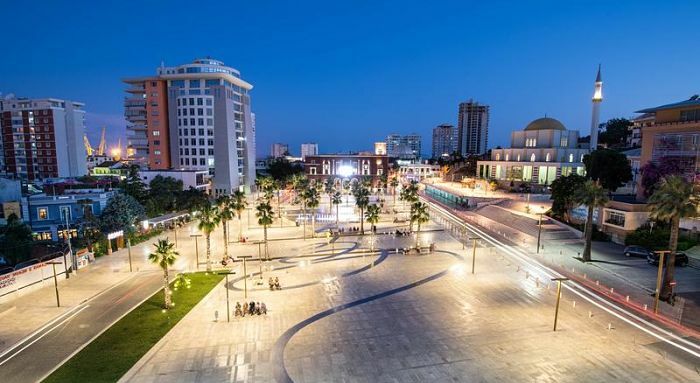 For those who do not have a vehicle, the city of Durres offers a bus service connecting the main cities of Albania, departing from a terminal not far from the port. By plane: the nearest airport is in Tirana and is about 27km away. The presentation at the boarding is required 4 hours before departure. Do you want to travel with your family to get to Durres? Do you like adventure and freedom and you want to reach the destination Durres with your moto ? These are the shipping companies that serve the routes to Grandi Navi Veloci, Adria Ferries.